Looking to buy a mobile home park, mobile home community, manufactured home community, multi family housing? 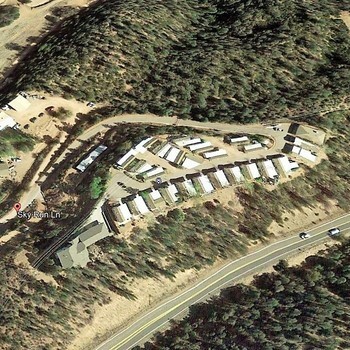 MobileHomeParkStore.com has 3 mobile home parks near Chino Valley. 91 pads + 5 apartments 10 minutes to Sky Harbor Airport and downtown Phoenix. Excellent R-5 Land for development. 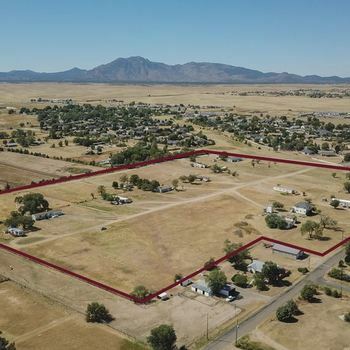 5 acres + - Seller will work with the buyer who desires empty R-5 acreage. Minutes to the 202 freeway and 5 minute to Scottsdale.